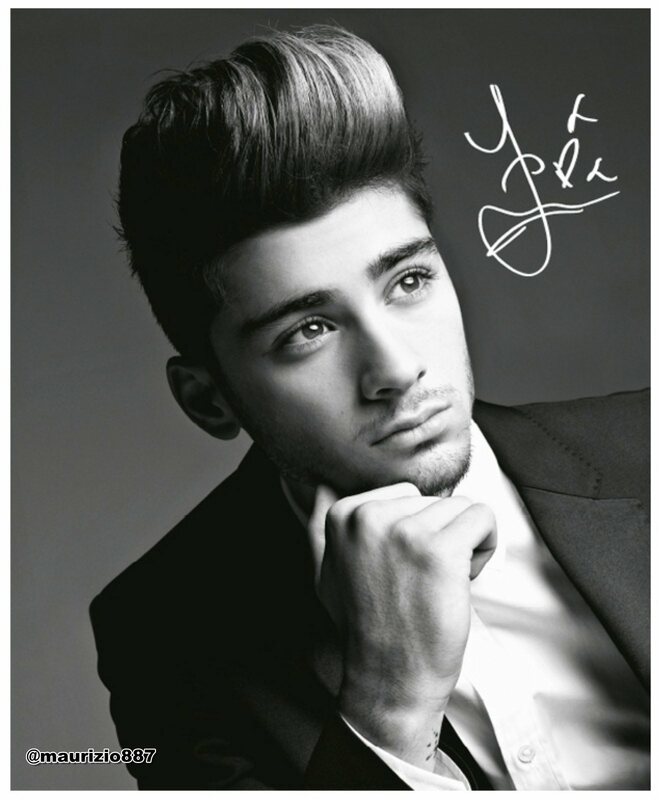 zayn malik vogue. . HD Wallpaper and background images in the জায়েন মলিক club tagged: zayn malik zayn 1d.